On the occasion of the 29th anniversary of , the Tiananmen Mothers authorize Human Rights in China to publish this open letter to Chinese President Xi Jinping. This year marks the 29th anniversary of the June Fourth Massacre. In the turbulent summer of 1989, the gunfire in Tiananmen Square in Beijing and the rumble of tanks shattered everyone’s dreams. The people’s protest against official profiteering and corruption, and their call for democracy and freedom, brought on a bloody storm. The authorities deployed hundreds of thousands of fully-armed field army troops against unarmed students and the general public. They used a bloody massacre to ensure the so-called stability of the country and the smooth progress of reform and opening up. This is an anti-human crime. It has gravely affected the reputation of our nation. 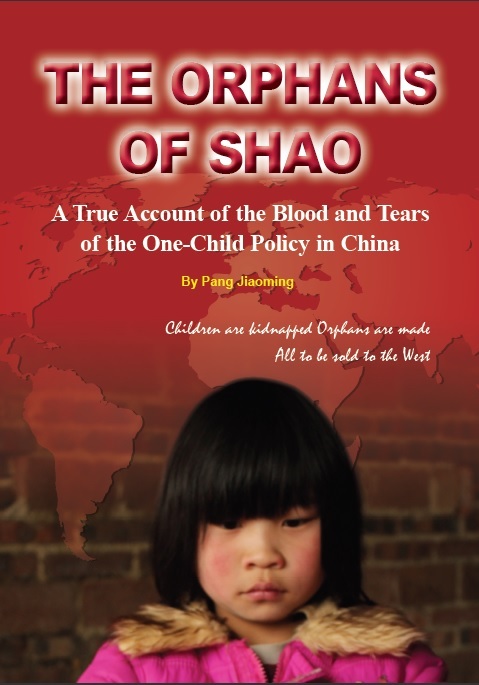 In a single night, our loved ones were shot along the ten miles of Chang’an Street. Since then, great pain has accompanied us in our lifetimes. Although the June Fourth tragedy has become history, the catastrophe it brought has not yet come to an end, and it is difficult for the wounds to heal. Fifty-one of our fellow family members of June Fourth victims have passed away without getting justice, and most of the others are already in their seventies and eighties, suffering from illnesses. Among them is Ya Weilin (轧伟林), a down-to-earth and honest old worker who could not stand the sustained psychological pressure of the pain of losing his son. He hanged himself, leaving his sick wife alone, heaping another disaster onto the already broken family. Another fellow member is Sun Xiuzhi (孙秀芝). Her husband died of illness long ago, and she brought up their two children alone. Her younger son was shot dead during June Fourth, and the older one became mentally disturbed from the fright. She herself suffered from years of depression, and finally died of cancer. Later, her older son died of gas poisoning. The whole family was destroyed because of June Fourth. There is also a couple: Hao Yichuan (郝义传) and his wife. They are intellectuals in their 90s. Their only son was killed during June Fourth, and the two have only each other for their remaining years. All these are human tragedies caused by the June Fourth calamity! As a group of June Fourth victims, we have since 1995 repeatedly called on the Two Congresses and the country’s leaders to change their attitude, to bravely assume responsibility and consequences. However, government authorities have turned a deaf ear to our call. As if throwing a stone into the ocean, we never received a response to the letter of complaint we sent to the Supreme People’s Procuratorate in 1999. When the Two Congresses are held every year, we call on the representatives to urge the government to solve the June Fourth issue, but we’ve always been met only with silence. As a result, June Fourth is being played down and forgotten in China. The leaders of each administration never mention June Fourth, and the history of June Fourth has actually become a forbidden topic. We, the family members of June Fourth victims, have also become a marginalized group of sufferers. The only people who visit us are the police and state security personnel. Each year during the days surrounding the Two Congresses, visits to China by foreign dignitaries, major state events, Qing Ming Festival, and June Fourth each year when we would commemorate our loved ones, we are all monitored, put under surveillance, or forced to travel. Such a powerful proletarian dictatorship apparatus is afraid of us: the old, the sick, and the weakest and most vulnerable of our society. This disrespect for the living and the dead is conduct that Heaven can’t tolerate!